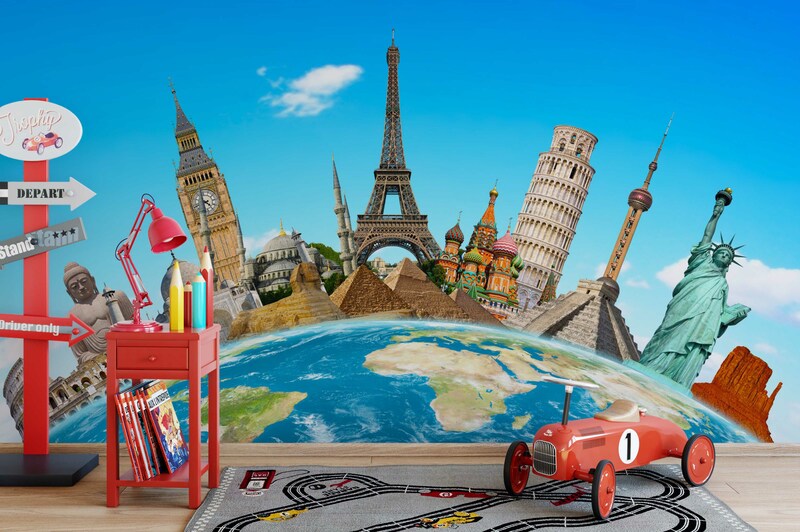 A wall mural is an instant eye catcher, and adds glam to an enormous wall, especially when there are ultra-high ceilings involved. It adds depth and dimension to any room, taking it from unexciting to spectacular. It is equally useful for small rooms, as well as larger surfaces. 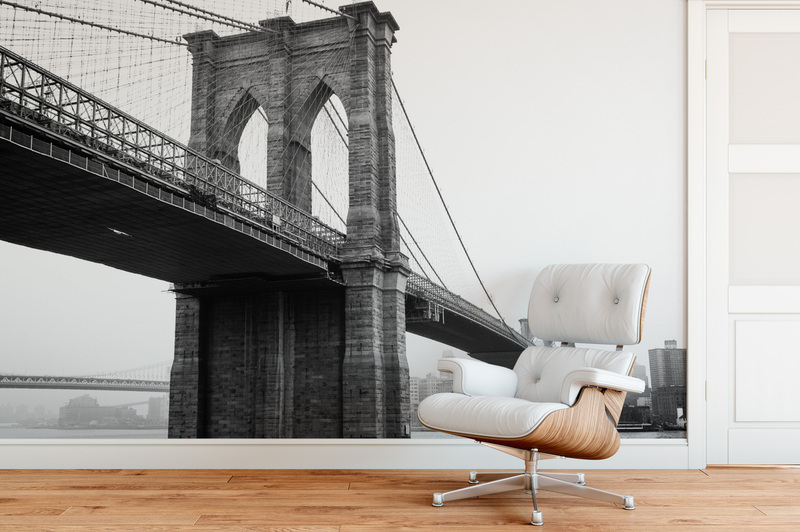 A mural can genuinely showcase an apartment or house, if it is done right, with a suitable piece of art that complements the look and feel of the particular apartment. 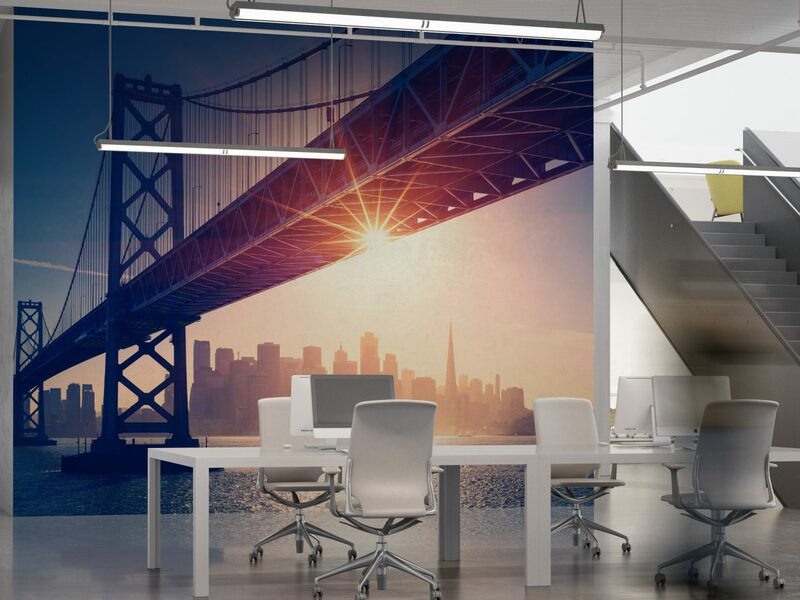 Although a painted mural is not exactly a possibility for tenants, there is a smart way to capture this dramatic look through temporary murals. 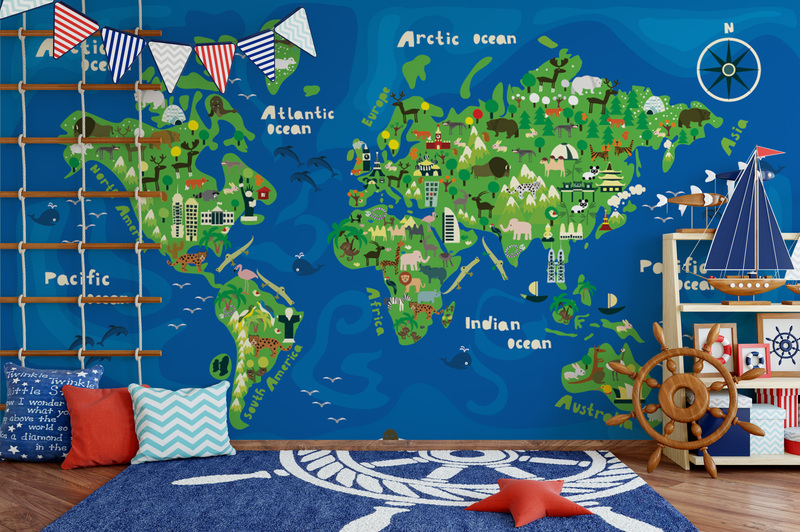 Practically like detachable wallpaper, these adhesive-backed wall murals install effortlessly and can be peeled off without a trace when it is time to move. 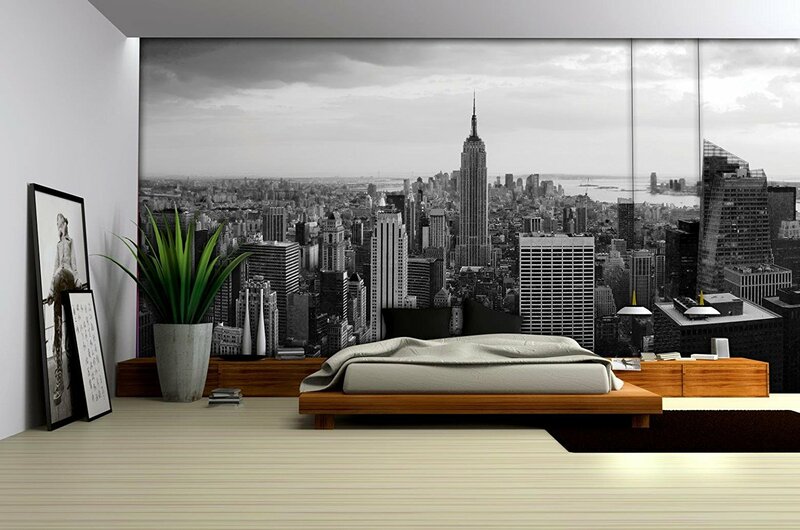 Wall Murals attract attention! Several businesses use murals as a landmark because of their ability to capture attention and make businesses readily identifiable. 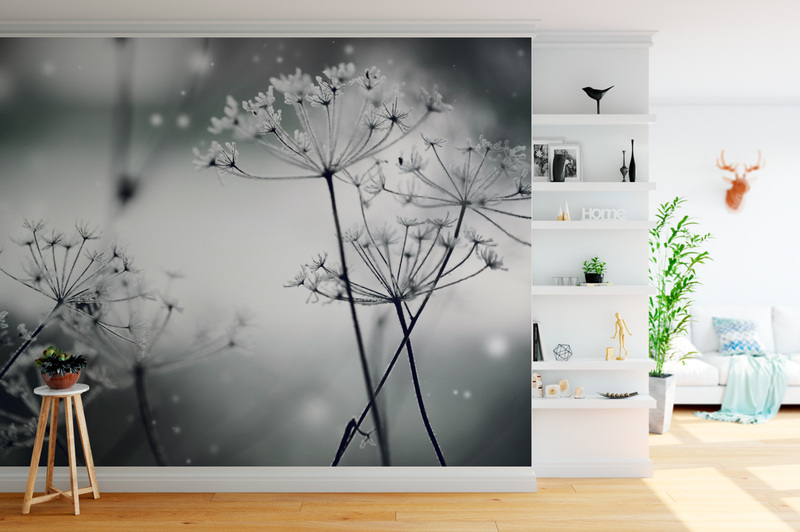 A picture is a visual avatar of thousand words, and here, at BossImage, we believe that nothing conveys the ambiance of your home and the attitude of your company better than art. Therefore, a mural is a fantastic way to capture the attention of your audience and make them identify more with your business. Also, Murals are not expensive. Take precise measurement of the wall, width by height. Take a photograph of the wall. Email us the picture and measurements. Select from a stock photography site. Do not buy until you have submitted it for approval. Let our graphics team facilitate you to complete your masterpiece. BossImage will review the size, resolution, and orientation of the photograph to establish its suitability for your space. Once approved, the installation will be arranged in 5-7 business days. Installation typically takes 1 to 2 hours.